I agree to receive promotions and marketing information. Please agree to receive promotions & marketing information. 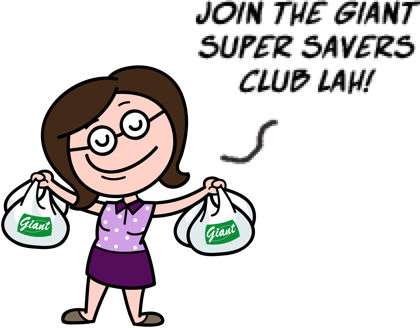 You’re almost a Giant Super Savers Club member! An email has been sent to your email address for your verification.